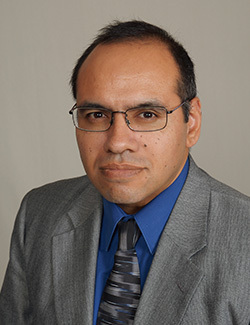 Jose A. Mendez received his Bachelor of Arts in English Literature at University of California, Los Angeles, in 1998, and his Juris Doctor from UCLA in 2004. He was admitted to the State Bar of California in 2004. Mr. Mendez is a member of the State Bar of California. Jose began his legal career as deputy district attorney, Humboldt County District Attorney’s Office, in Eureka, California, in 2005, and transferred to the district attorney’s Modesto office in 2007. He subsequently worked as an associate attorney in Long Beach and in Pasadena before joining DGC’s Long Beach office in 2012. His experience includes all aspects of workers’ compensation defense, including conducting administrative trials, depositions, doctor cross-examinations, and complex lien negotiations.